All round good guys can and do finish first. As evidenced by Holstein USA last week at its Annual Meeting naming Bob Miller its 2013 Elite Breeder Award winner. 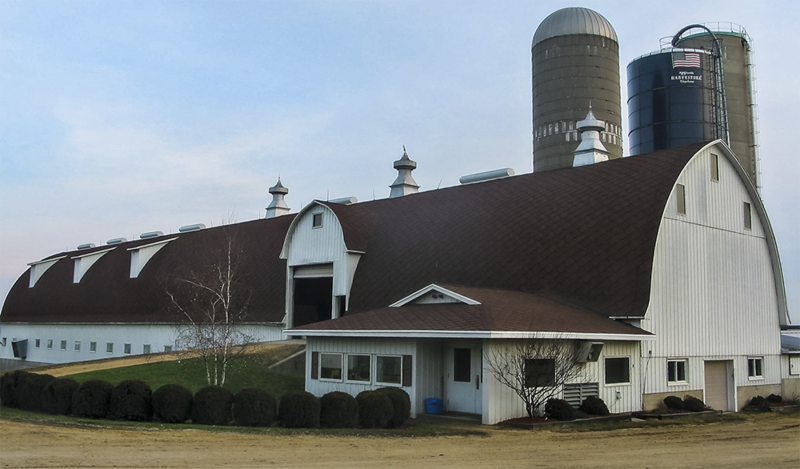 Bob is an all around good guy and owner of Mil R Mor Holsteins, Orangeville, Illinois. 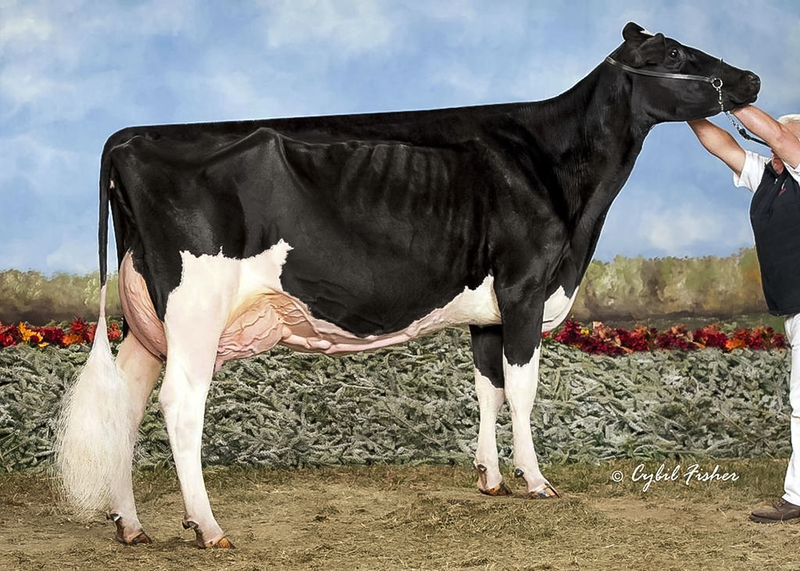 For most Holstein breeders when they start a sentence with the name Bob Miller they end it with the name Roxy. You see Bob and Roxy and her family have now been together for forty years. It started in the late fall of 1973 after Roxy was Grand Champion at the Regina (Western Canada) Agribition Show. She had been Reserve Grand the year previous. Bob was covering the 1973 show as the photographer. He fell head over healing in love with this, just fresh, fourth calving five year old Citation R daughter, Glenridge Citation Roxy. She matched his dream cow. However it would be another ten months, September 1974, before Roxy would leave her Saskatchewan home, owned by Lorne and Glenda Loveridge, and head to Dundee, Illinois. 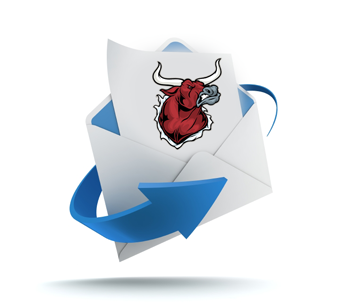 There Bob Miller would lead the transformation from great cow to supercow. “All his life Bob has been full of fun and ideas to improve and excel” so says John Beerwort, Master Breeder, show judge and Type Classification Advisor. John is Bob’s boyhood and lifetime friend from Brome Centre, Quebec. ‘We grew up across the road from each other’. Marshall and Sarah Miller had nine children. The two that caught the Holstein bug were Bob, the youngest child, and one of his older brothers Grant, who served over twenty-years as a very well respected classifier for Holstein Canada. Besides formal education and sports, Bob won both provincial and national judging competitions in 1951. 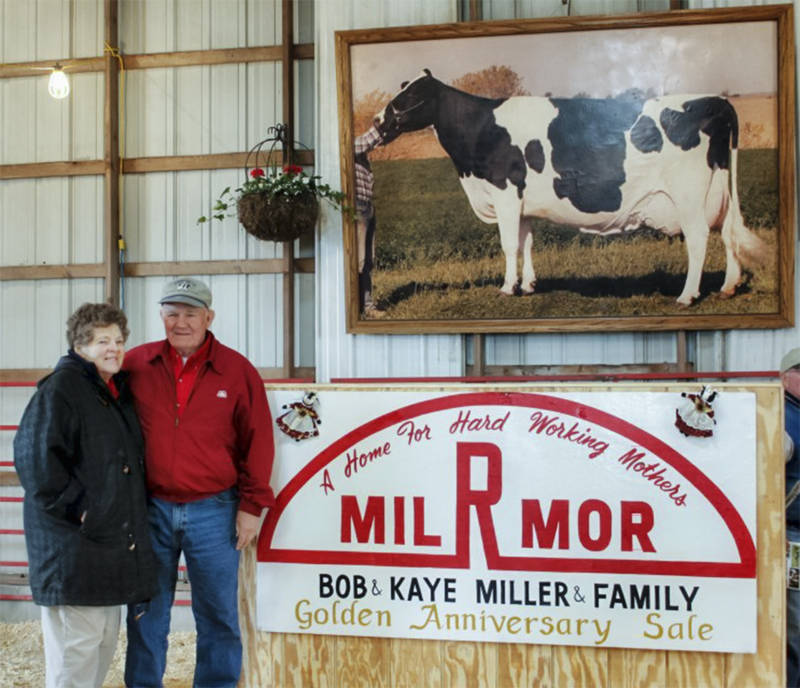 Since in a family of nine not all could farm at home, Bob and his wife departed Quebec in 1955 and he became the herdsman at Ravenglen Farms near Chicago. We often hear that the true worth of a person is what others say about them. Well in Bob Miller’s case words like humble, passionate, eager, curious, honest, high integrity, a true friend, a strong supporter of youth, a family man, a hard worker, able to walk in another’s shoes, thinks of what is best for mankind,….. are all mentioned by people who know him well or have only met him once. Definitely a man for all seasons and all reasons. Everything old is new again. How’s that you say? Well Bob, from an early age, wanted a cow that would classify Excellent and produce 200,000 lbs of milk with 4% butterfat. And over sixty years later he still wants that kind of a cow. 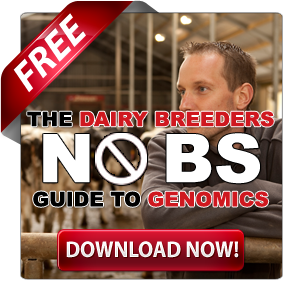 In 2013 that as Bob says ‘is still what most farmer-breeders want from their Holsteins’. Like everyone else Bob has added in some wants including over 3.5% protein (3.2% true protein), high fertility and cows that are low maintenance, thus requiring minimal special care. Recently Bob expanded his thinking for the Bullvine by saying ‘I want a cow with moderate stature (not show ring tall), wide chest and rump, udder above her hocks, having persistent yield throughout her lactation, calving every 13 months and one that the vet has not had to visit’. ‘Cows that are extremely tall, do not have great udders and are not able to stand in tie stalls or move about freely do not need to apply for work at Mil R Mor’. 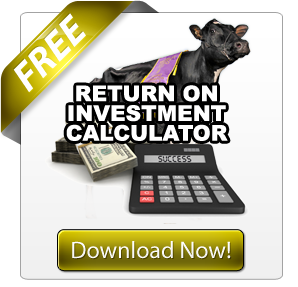 With practical experience Bob has, over and over again, proven for himself that it is the cow with high but not over the top daily production, with high components and with high fertility that over a lifetime returns the most revenue, at the least total cost, to her owner. Bob believes strongly in inheritance and the use of cow families with built in profit traits to produce the next generation of dairy cows. However even more important for him and Kay are their family that they work with every day. The family team members at Mil R Mor include their son who runs the cropping and equipment division covering over 2000 acres, a granddaughter who runs the milking herd side and a daughter who cares for non-milking females. Besides those key family members Bob points out that there are thirty family members, covering three generations, either close by or within an hour’s drive, all of whom help out at various times throughout the year. All are Holstein enthusiasts. Mil R Mor will be a breeding herd into the future as Bob proudly says ‘after I slow down a little more’. “I am so proud of my kids and grandkids, they are all genuine caring people’. A proud man is another thing that Bob Miller is. 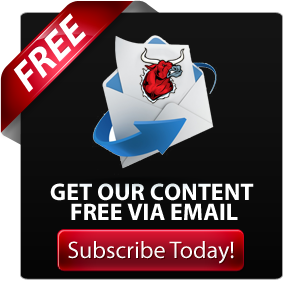 Much has been written and yet the story is not finished on the Roxy Effect. Twice named Queen of the Breed and also the International Cow of the Year, now that is like being at the very top of Mt Everest. You can not go any higher up. In fact we often see in print that ‘everyone wants a Roxy’. What they want is exactly what Bob saw in Glenridge Citation Roxy forty years ago. A cow with moderately high production, high components, great dairy strength, width throughout, a capacious soft udder high off the ground and feet and legs capable of long winters in a stall in Saskatchewan or walking the pastures around Grenville. Another way of thinking of it is to think of Roxy’s grandson Hanoverhill Raider (EX – Extra) and the way he left daughters around the globe that fulfilled the need for long lived productive and profitable cows. Over 500 direct female descendents of Roxy have classified Excellent. When Bob visited Glenridge to picture cows in 1974 he not only found Roxy but also her A.I. sired dam and grand dam both of whom would classify Excellent and produce over 200,000 pounds of high fat milk in their lifetimes. That must have been a very exciting day for Bob to find his dream come true. All that remained for him to do was to somehow be able to get the opportunity to work with this family. Under Bob’s care and breeder instinct Roxy, 4E EX97, GMD 6*, produced sixteen Excellent and four VG daughters (none lower). Most of which were also Gold Metal or Star Brood Cow dams. Her most influential son was Glenridge Citamatt (No-Na-Me Fond Matt) who attained Superior Type for his owner United Breeders. Elevation crossed very well with Roxy, the most complete daughter being Mil R Mor Roxette Ex 30* with 7 EX and 10 VG daughters in addition to son Raider (Hanoverhill Starbuck). 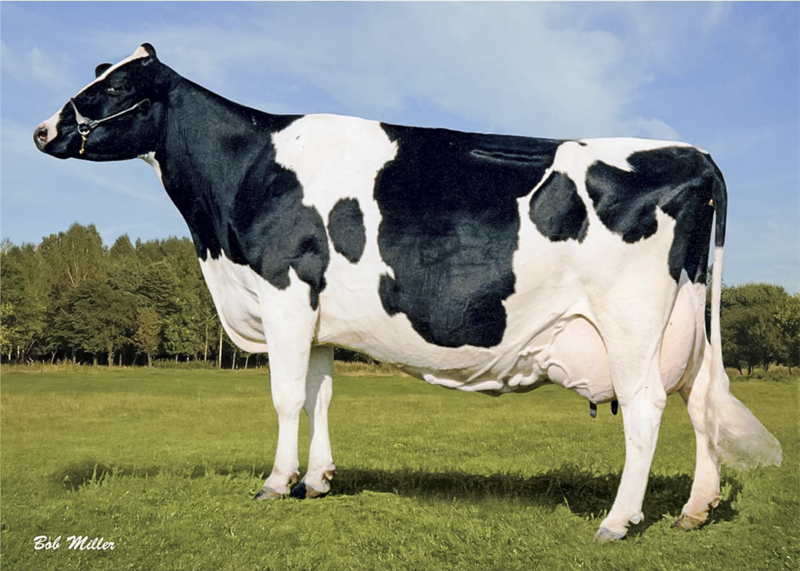 Bob started the Roxy Effect and many many top-of-the-line Holstein breeders from around the world have stepped up and bought into the Roxy’s. 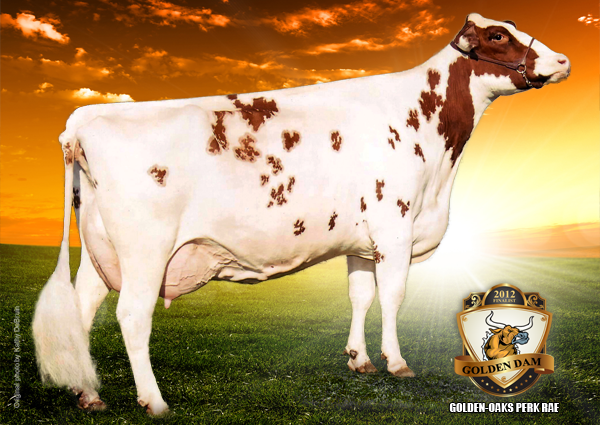 Notable Roxy’s include Scientific Debutante Rae 2005 World Dairy Expo Reserve Grand Champion and Golden-Oaks Perk Rae – Red as leader in both red and polled (Read more: GOLDEN-OAKS PERK RAE – 2012 Golden Dam Finalist). In conversation with Bob he told the Bullvine that he had always focused on pedigree including both cow families and sire stack when mating for the next generation. 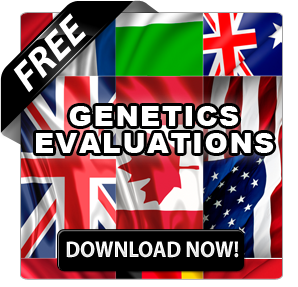 Now with genomic evaluations Mil R Mor is using genomics but the animals must still come with strong pedigrees. So Bob continues his pattern of using all the tools. For him genomics is one more, very good, tool. In case you might be wondering, Mil R Mor is not just a one cow family herd. The Pearl family is one other prominent family and they also match Bob’s breeding philosophy for medium sized cows with outstanding reproductive efficiency and long herd life. One of the Pearls has produced 300,000 pounds of milk. Now that is also some feat. When I hear Bob explain his breeding philosophies it makes me think that I should be booking a trip to Mil R Mor just to see this man in action. Action like 14 cows over 40,000 pounds of milk, 23 cows over 1500 pounds of fat, 194 EX cows, 18 Gold Metal Dams, 30 Dams of Merit as well as 4 national and 25 state production leaders and a herd BAA of 110.3. Most of us have three careers in our lifetimes. But not Bob Miller. He has had ten. They are hired man, herdsman, AI technician, breeder-herdowner, photographer, ET recover technician, industry business owner, breeding stock marketer, elected industry leader (in Illinois, the USA and internationally) and now family patriarch. No wonder the breeders of Illinois continue to have him as a Delegate to the Holstein US Annual Meeting. It was interesting to learn that Bob, a pioneer in ET, had developed his own device for the recovery of embryos. This knowledgeable, humble and caring man has given extensively of his time to youth, fellow North American breeders as well as traveling to numerous other countries. Many others including the National Dairy Shrine and Illinois Youth have honored him. Recently at the 2013 Holstein Canada Annual Meeting where she herself received special recognition Patty Jones, the accomplished livestock photographer, gave much credit to Bob Miller for giving her her start. Yes Bob truly helps others. 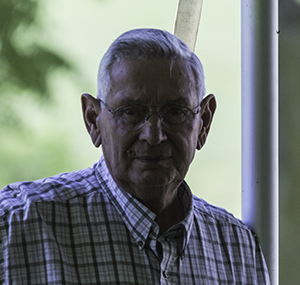 Bob Miller is the Bullvine’s definition of an elite breeder. An elite breeder is a dairy cattle breeder who sets a high goal for the kind of cow he or she wants to have in their herd, starts with a solid foundation and builds from that to a herd of cows or a battery of bulls that moves their breed to new heights. Bob Miller has done that extremely well. He has lead by example. Bob we are all following you.